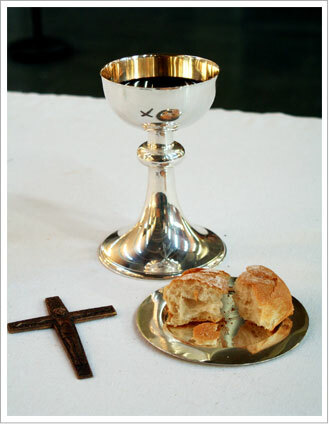 An extraordinary minister of Holy Communion is an un-ordained person appointed by the bishop or his delegate to assist ordained ministers in the distribution of Communion. The “ordinary” ministers of Holy Communion are bishops, priests, and deacons, all of whom have received the sacrament of Holy Orders. If you would like to be an extraordinary minister of Holy Communion, please contact Father Donovan at 203-879-2544. Ministers request to serve at the mass dates and times of their choice by using an online scheduling system: Click here to see minister schedule. 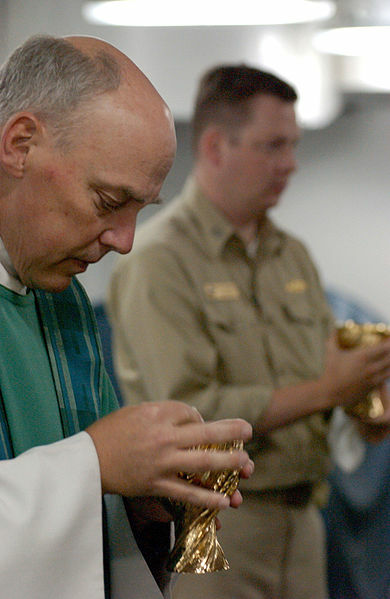 General Principles on Extraordinary Minister of Holy Communion at Mass.